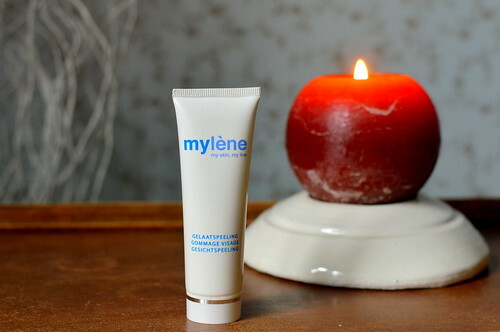 I discovered the brand Rainpharma at the end of last year and I am now gladly using 3 products of them: the Faithful Faceguard (review), the Advanced Pre-Cleanser (review) and the Balming Face Polish. In today’s beautypost you can read a review on the latter. 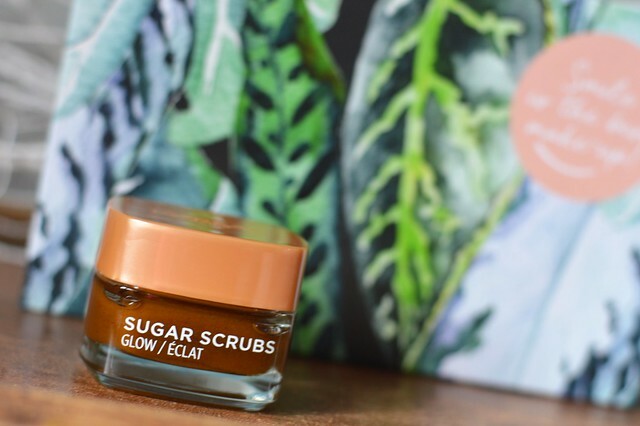 This entry was posted in Beauty, Skincare and tagged beauty, peeling, rainpharma, scrub, skincare. I already told you about the Mylène homeparties my friends and I organise regularly. We like getting to know new products in the comfort of one of our homes, enjoying some wine and tapas… Read all about this facial peeling! 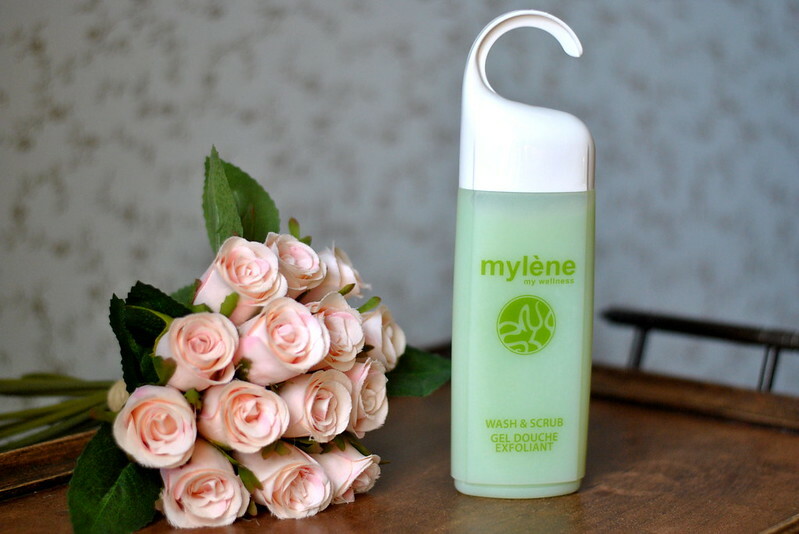 This entry was posted in Beauty, Skincare and tagged beauty, mylène, peeling, scrub, skincare.